Spring offering of FUJITSU is 8 awesome Lifebooks - Hello! Welcome to my blog! Attended an event last Wednesday, April 27, 2011 for the launch of Fujitsu's Spring 2011 line up. 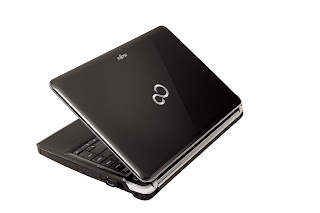 They showcased eight Lifebook with the latest processors for every lifestyle. Gearing towards Optimal Performance and Exceptional Music Experience which makes Lifebook a perfect LIFE companion. PHILIPPINES, April 27, 2011 – Fujitsu PC Asia Pacific, one of the world’s leading brands of personal computers, today unveiled its 11 latest LIFEBOOK and ESPRIMO EH300 that features the 2nd Generation Intel® Core™ processor and AMD Fusion Brazos™ platform. This array of enhanced LIFEBOOK is specially designed to deliver an unparallel user experience that includes solid computing performance, excellent media and graphic capabilities, and greater energy efficiency. The event was hosted by Kat Alano. washable for easy maintenance and extremely simple to install. Check out more pics here or check out the slide slow below. Check out the new range of LIFEBOOK below. 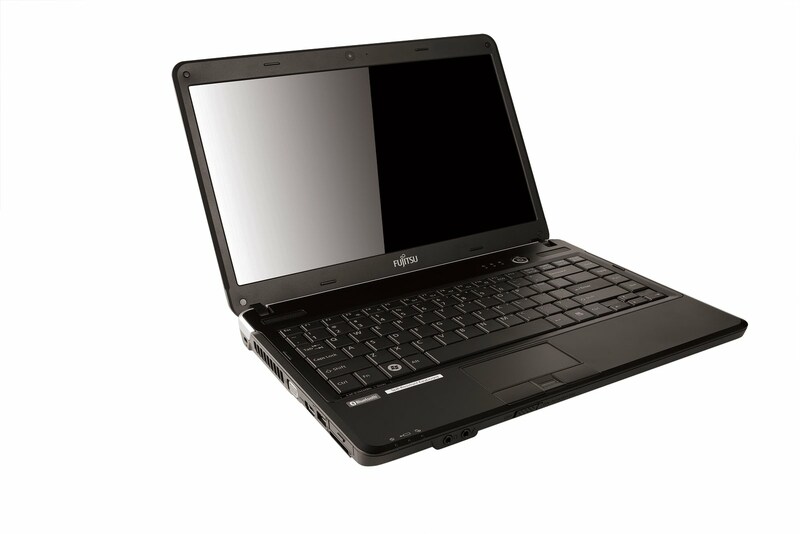 · SH761 is Fujitsu’s technology flagship. Equipped with all the essential top-of-the-line features, including the Green 0 Watt AC adapter, this 1.6kg ultra-portable system captivates technology enthusiasts with its SuperFine HD back-light LED display of 300nits and 6200 mAH battery, one of the highest capacity in its class. Fujitsu’s unique, patent pending ventilation system enables fuss-free maintenance, longer usage and ensures computing reliability in personal and business situations. · The LIFEBOOK SH561 is a portable all-rounder and is ideal for mobile professionals on a quest for computing nirvana and enhanced durability. To enrich the user experience, it features a pragmatic arc design, textured palm rests, and simple elegance. The LIFEBOOK SH561 also comes with the advanced biometric security features, such as the radio-frequency-based Fingerprint Sensor. Premium high-powered notebook designed specifically for gaming enthusiasts who demand an immersive gaming experience. Powered by the Intel® Quad-core i7-2630QM and offers a phenomenal audio-visual experience via its built-in 1GB NVIDIA® graphics card with Optimus™ technology and built-in digital theatre system (DTS) on luxurious 5.1 speakers. It also comes with built-in Blu-ray player for HD movie entertainment. Elegantly wrapped with a glossy black cover, anti-glare screen, thin and light LCD panel-equipped, the LIFEBOOK P771 caters to business professionals’ need for an ultra-portable notebook with superb performance and reliability. The stunning portable device comes with a striking glossy cover for business users. An additional modular bay device is easily plugged in for flexible usage, and users will enjoy extended battery lifespan in the instance of a modular bay battery. This 1.9kg anodized black notebook provides comprehensive features to meet the needs of Small and Medium Businesses (SMB) users seeking a desktop alternative. Wrapped in a tough aluminum case with Zen-style curved edges, the 14-inch LIFEBOOK LH701 is lightweight in its class and is a high-performance computer with a host of improved business features, including RF Fingerprint Sensor and anti-glare screen. 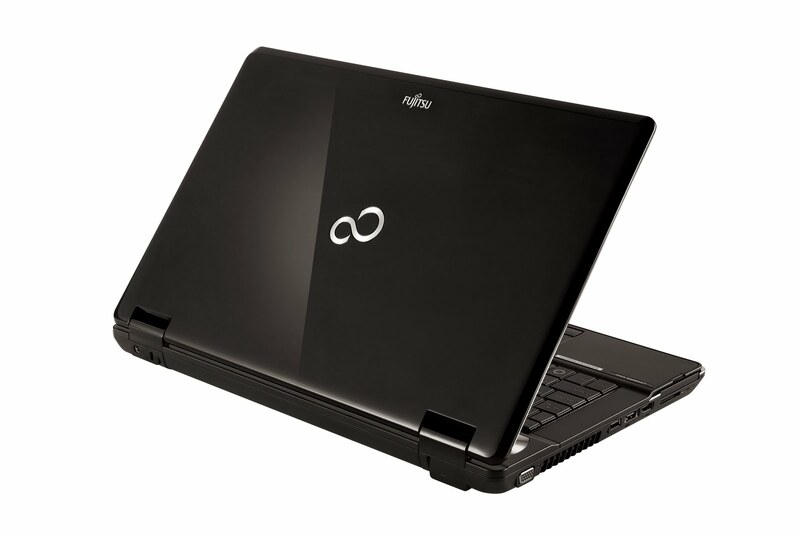 The Fujitsu LIFEBOOK T Series is an ultra versatile convertible notebook for the professional user. Its bi-directional, rotatable, wide-view, high-bright LED display is a pleasure to use. With the Fujitsu LIFEBOOK T Series you have the choice: work with your fingers (incl. multiple touch) or with the patented multifunctional pen. Berliner Glass ensures highest reliability. · Coupled with a 15.6-inch 16:9 HD back-light LED display, the LIFEBOOK AH531 is lightweight in its class and gives value-conscious users an excellent computing experience. 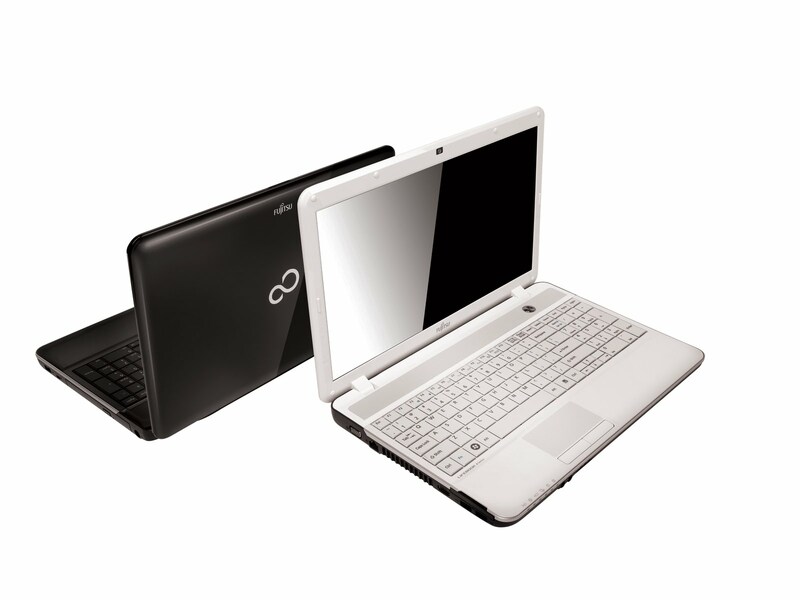 The spill-resistant, full-sized keyboard and 10-key number pad are configured to ensure extra comfort and convenience. 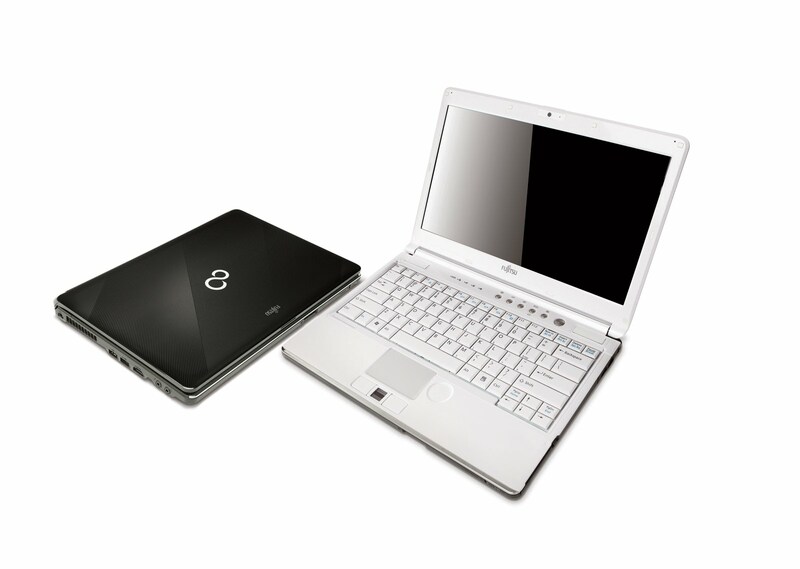 The LIFEBOOK AH531 is perfect for users yearning for sound gaming performance and home entertainment. 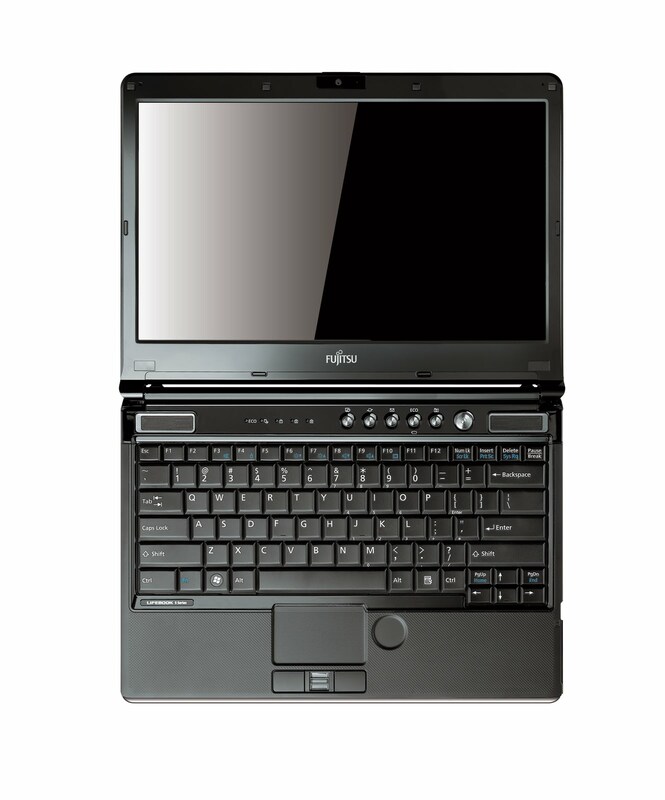 L series (LIFEBOOK LH701 & LH531) & B series (BH531) are the models incorporated with the 2nd Generation Intel® Core™ processor. The latest LIFEBOOK that run on 2nd Generation Intel® Core™ processor will set a new benchmark in terms of its unprecedented level of computing performance, speed and visual capabilities. The new LIFEBOOK are equipped with user-friendly features that will satisfy the various needs required by consumers and business professionals. LH701 This 1.9kg anodized black notebook provides comprehensive features to meet the needs of Small and Medium Businesses (SMB) users seeking a desktop alternative. Wrapped in a tough aluminum case with Zen-style curved edges, the 14-inch LIFEBOOK LH701 is lightweight in its class and is a high-performance computer with a host of improved business features, including RF Fingerprint Sensor and anti-glare screen. · Powered by NVIDIA® Optimus™ technology and 1GB VRAM, the LIFEBOOK BH531 balances mainstream features and portability with affordability, and is optimized to bring to users, outstanding HD graphics performance whenever it is needed while extending battery life with its Power ECO button. The LIFEBOOK BH531 is less than 2kg and is available in Shiny Black and Garnet Red. The event certainly made me think on what to really get really soon. The series of Lifebook is really designed for every individual's needs. 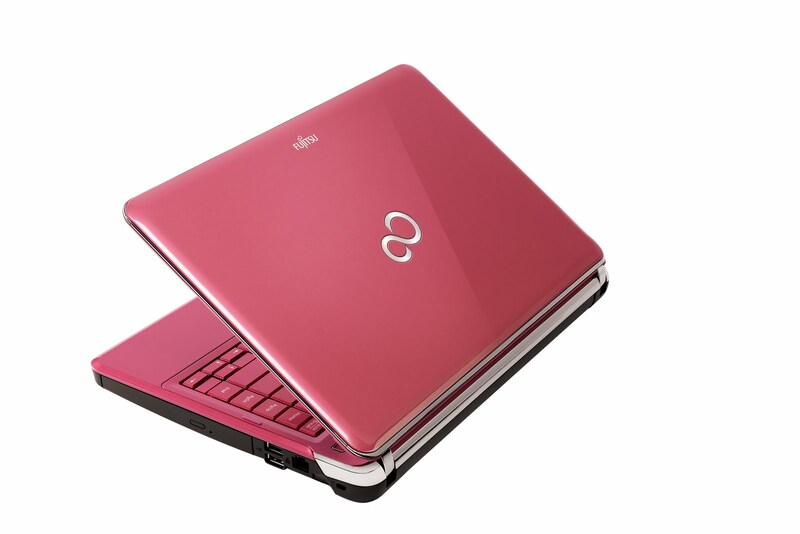 I am leaning towards the N Series (LIFEBOOK NH751). That Lifebook will definitely address my needs for gaming, designing and multi tasking. 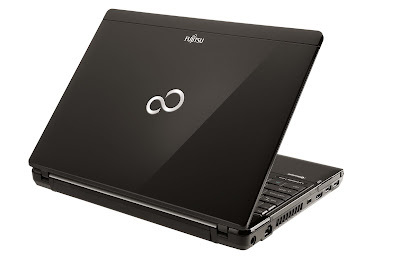 I will post a more detailed post on the Lifebook Spring series, for the mean time, please check out my posts about Fujitsu products below. Please don't forget to drop your comments below. 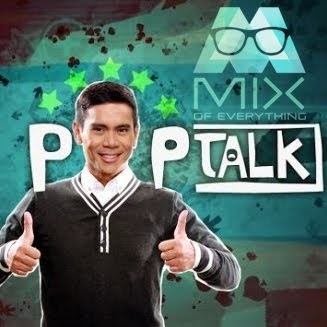 This is your gadget freak Mix signing out!